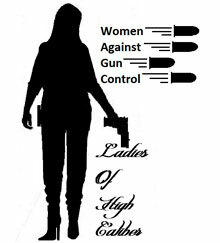 The 2nd Amendment IS the Equal Rights Amendment! Women Have Taken Away Our Guns. Women Must Get Them Back! It’s not ladylike to take things that don’t belong to you. Our guns and our gun rights are ours. 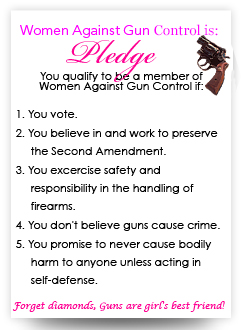 Join Women Against Gun Control. Men are also welcome to join, too.